Harness the power of Dynamics 365 and the Microsoft Intelligent Cloud to bring industry KPI's to life. 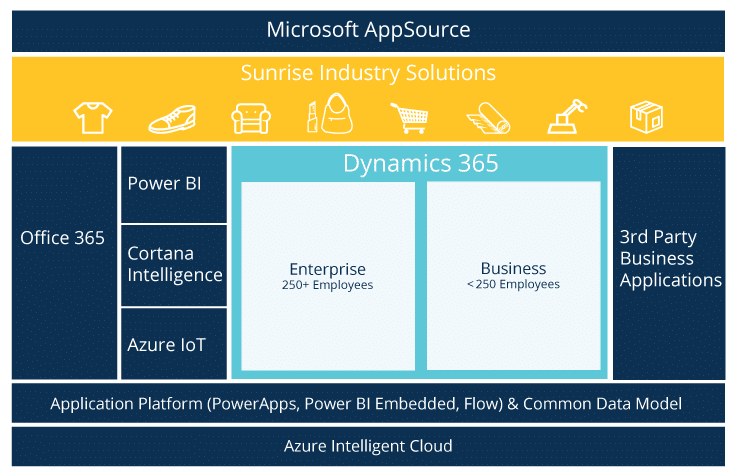 The intelligent cloud, powered by Microsoft, is just another part of the secret sauce behind your industry-specific deployment enabled by Sunrise. Having the right information at all levels of the organization makes spotting trends faster and easier. 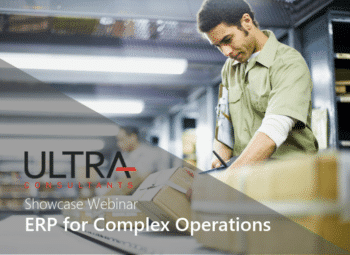 Companies with access to rich intelligence and workflow automation tools can create a substantial competitive advantage. When you can quickly put your insights into action, you'll outpace your competition every time. You get a lot with Dynamics 365 and (at the risk of sounding like one of those infomercial guys) you get it all for one shockingly low price. Let's explore all the pieces of Dynamics 365 that help your business get smarter, faster. A cloud-based business intelligence solution that enables data modeling, discovery, and interactive visual reporting. Similar solutions for power users and pro developers to manage task automation, integrations, and workflows in the cloud. Build custom mobile apps connected to the common data model to run on any tablet or smartphone, securely mobilizing any business process. A cloud database with shared entities across ERP, CRM, and Microsoft cloud apps that simplifies extensibility and integrations. This is the foundation of the secure, enterprise-level intelligent cloud, including all the components that power Microsoft Dynamics 365, including Azure SQL and Azure Active Directory. It is a beautiful suite of business analytics tools to analyze data and share insights. 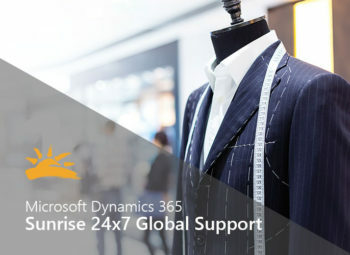 And it's yours with Microsoft Dynamics 365 — including industry-specific business process content packs from Sunrise. Rather than start from scratch, leverage our experience and pre-built solutions to take Dynamics 365 workspaces to a whole new level with embedded Power BI. 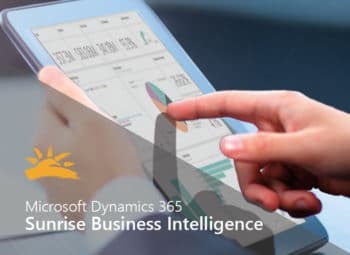 And, rather than treating reporting as an afterthought, Sunrise brings actionable business intelligence to the forefront of every ERP project. Unleash role-specific visual insights at all levels of the organization to facilitate smarter decision making. With Microsoft Power BI, you'll have the tools you need connect what matters and share on any device. Build reusable models with SQL Server Analysis Services to provide reporting and analysis consistency across your organization. Connect all of your on-premise and cloud data to predict what will happen, prescribe recommendations to employees, and automate decision making and solutions. Even interact with your data using natural language and speech on a secure, scalable cloud platform. You'll wonder how you did it before Microsoft Flow, an intuitive tool that streamlines notifications, syncs data between systems, automates workflows, and more — leading to faster, more efficient business processes. Microsoft Flow is intended for user defined workflows. To manage integration scenarios at the enterprise level, leverage Azure Logic Apps. Without writing a single line of code, you can connect to or create new mobile apps specific to your business. Simply connect Microsoft PowerApps to the Common Data Model, get creative, and then publish to your organization. You can share apps with individuals or company wide. It's an easy and secure way to mobilize practically all of your corporate information and processes. Microsoft Common Data Model (CDM) is a secure cloud business database that contains standard business entities that are shared across Dynamics 365 (ERP and CRM), Power BI, Office 365, and other Microsoft cloud solutions. Microsoft Flow and Azure Logic Apps allow you to push and pull data from the CDM with simple connectors. You don't have to think about where the data is stored or how it is structured and shared. Now you can break down the silos and see a unified view across apps. Microsoft Azure leapfrogs AWS and Google, positioning the Microsoft platform as the cloud services frontrunner. To minimize risks with security, data sovereignty, and uptime, a transition to the Microsoft Cloud makes sense for all of your business applications and data storage. In fact, Microsoft Dynamics 365 was built for the Azure Cloud. Each license includes everything under the hood, including Azure SQL and Azure Active Directory. And, for businesses that need to store data in specific geographic regions to meet data sovereignty regulations, you can even control which data-center you use (because Microsoft Azure is available in 140 countries, including China and Germany). Not to toot our own horn, but—toot toot. 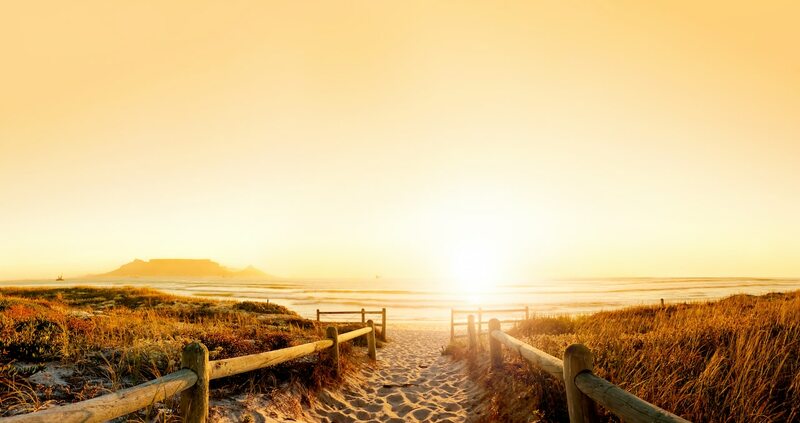 By leveraging the power of the Microsoft Intelligent Cloud, Sunrise can be your single Cloud Solution Provider no matter how complex your scope. When you partner with Sunrise, we can help you spin up these applications with industry best practices and speed up your time to value. We'll bring a strong blend of technical and functional business process expertise to your project. 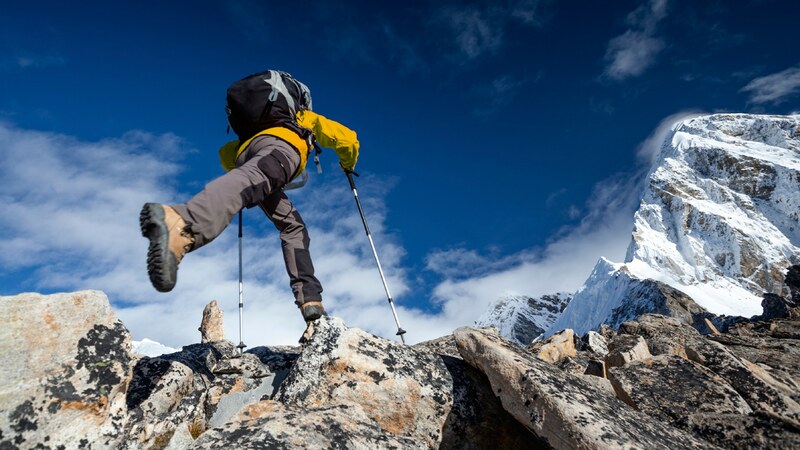 Giving your supply chain a competitive edge isn't the only thing we can do. Check out our other exclusive solutions.